We are Lotus Sky, a 100% women run jewelry and clothing company that hand makes global fusion creations for the modern bohemian. We are based in Kathmandu, Nepal, and have a shop in Boudha. We also ship worldwide from America through our online stores. You may have found us through another of our social media sites, maybe you're a customer, or you've just stumbled across us somehow- either way, welcome to our new blog! Here we'll post photoshoots and lookbooks, giveaways, behind the scenes fun, and much more. We want to tell stories- about us, our designs, and Nepal. 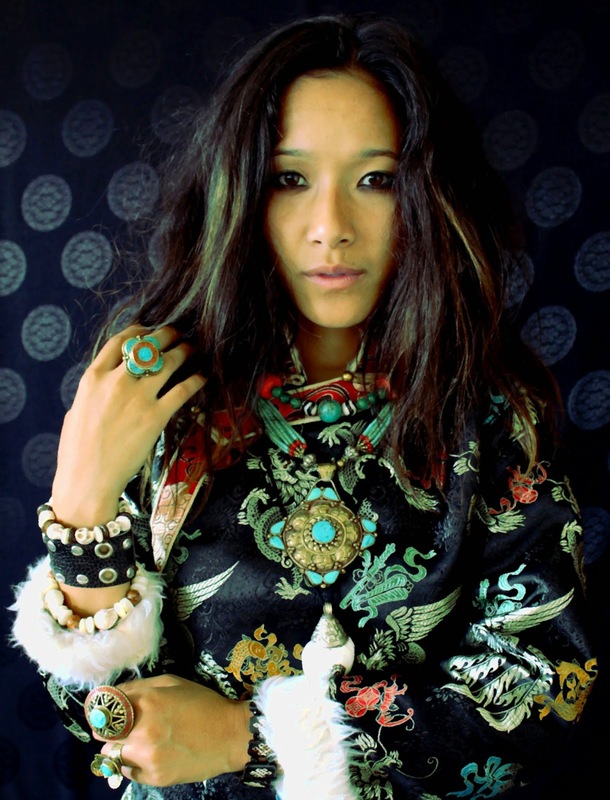 To start off with, here is the lookbook for our Tibetan Bohemia collection, now available on our website, and on Etsy. 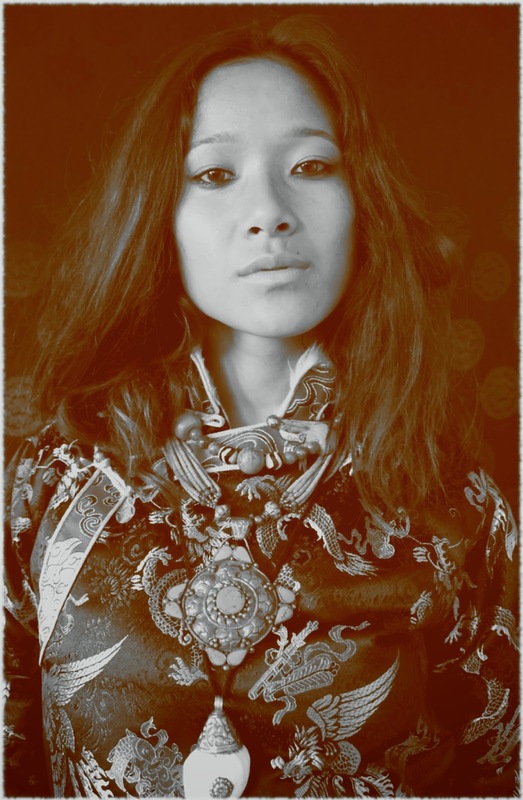 Our beautiful model is Monica, half Tibetan and half Nepali, from Kathmandu. 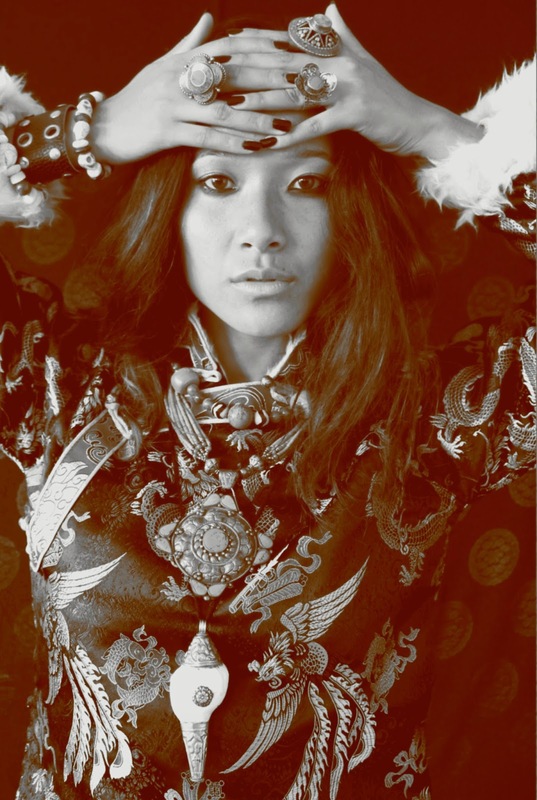 She is wearing all hand made jewelry from our collection with a traditional silk brocade Tibetan coat. These coats are generally worn by men but we love how bold it looks with our jewelry, perfect for a modern nomad. Coming soon- we have a photo story taken around a local Tibetan Buddhist nunnery and full of new jewelry, so please stay tuned!